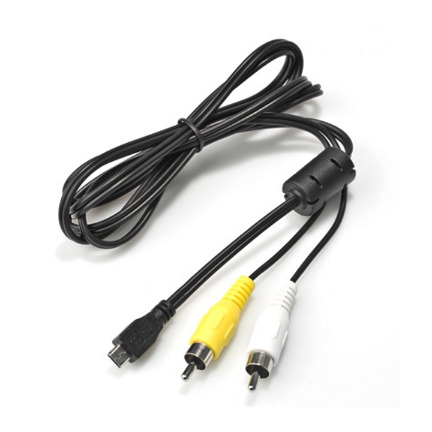 The Pentax I-AVC116 AV Cable connects your Pentax Optio S1 to a television for playback of images and video. The cable connects to a television via an RCA connection. Connects Pentax Optio S1 to televisions with an RCA connection.